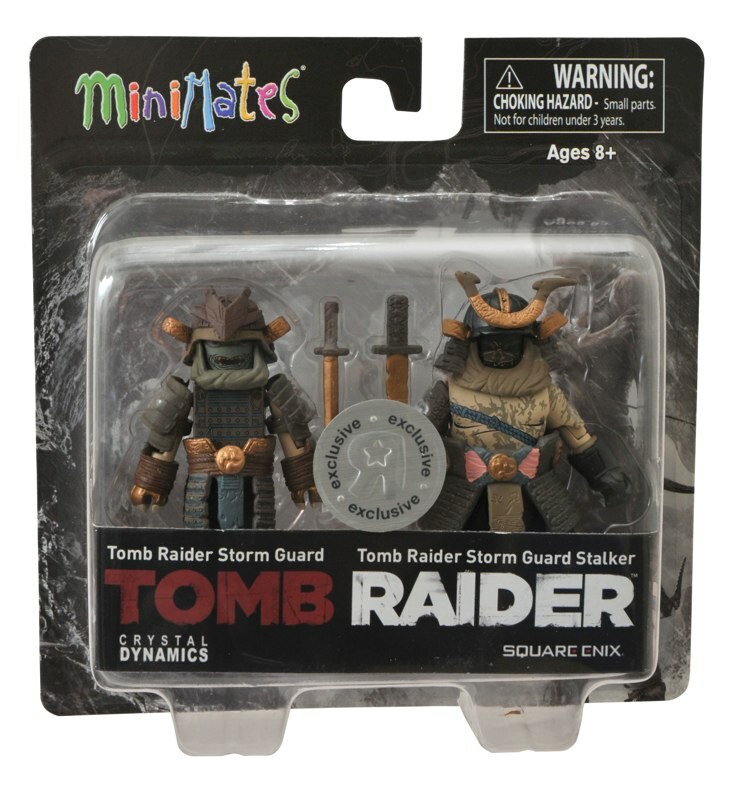 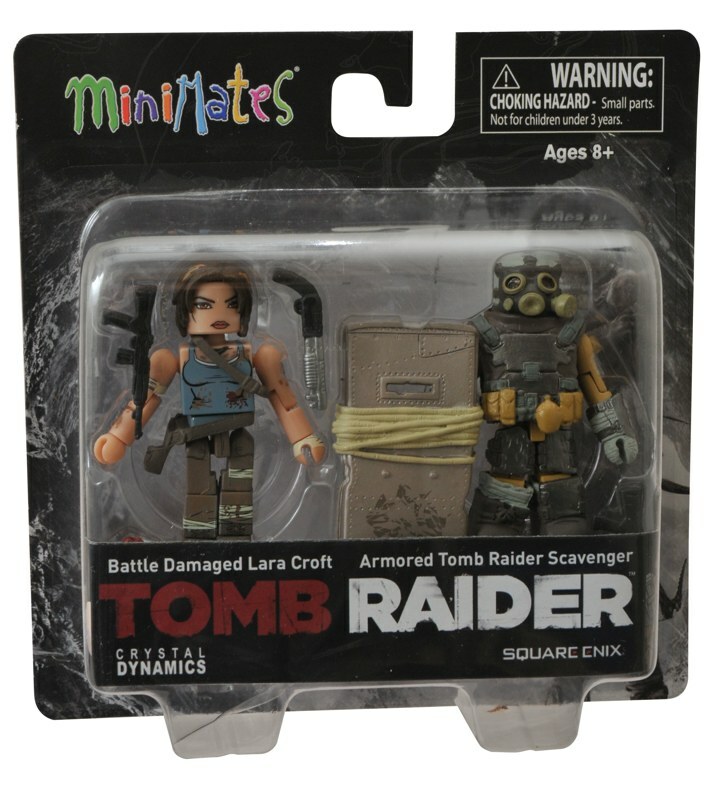 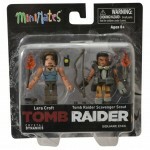 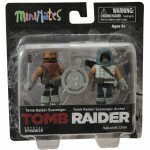 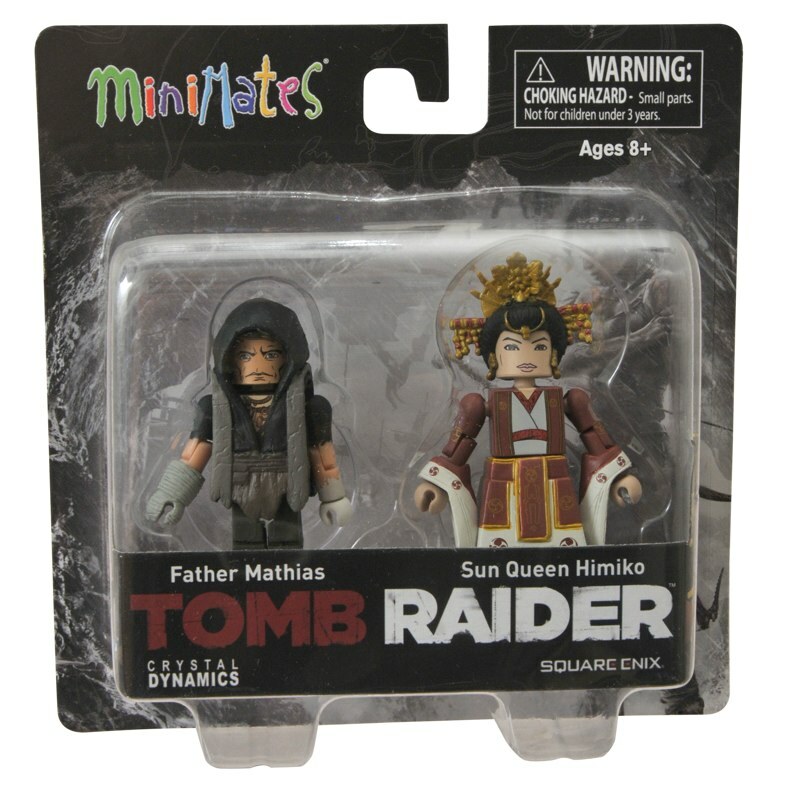 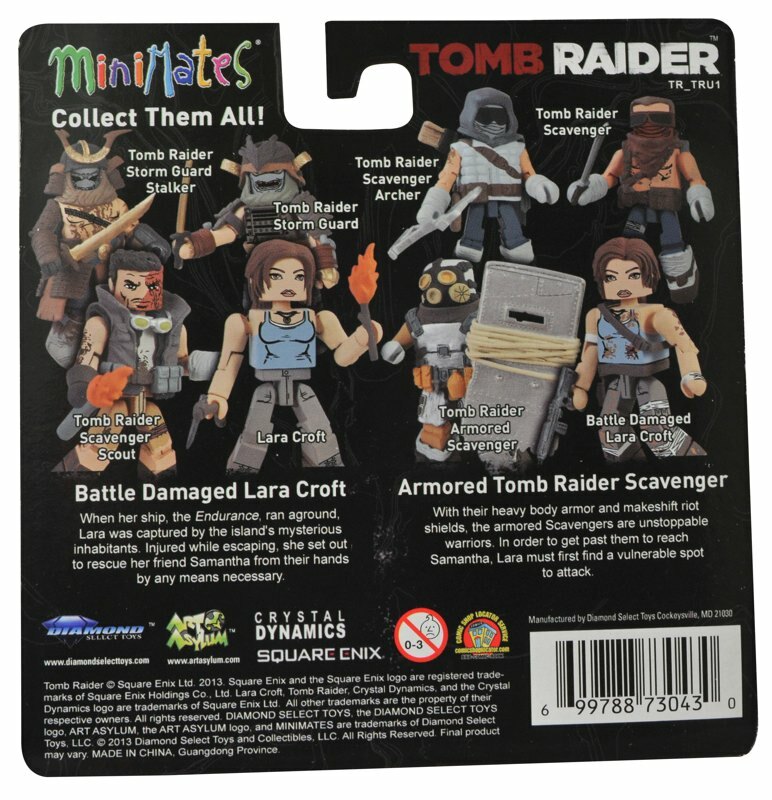 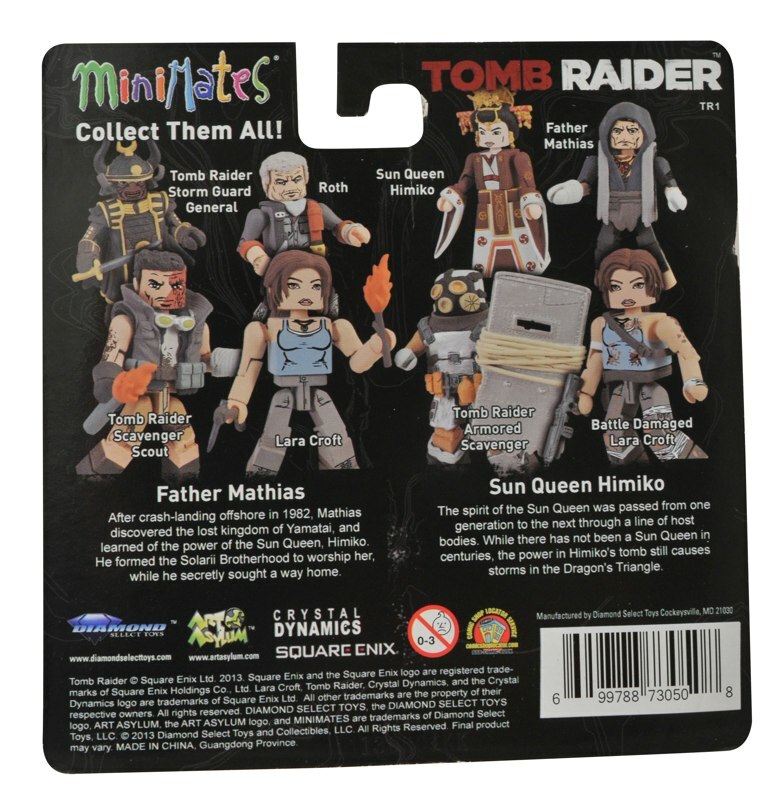 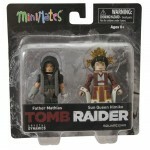 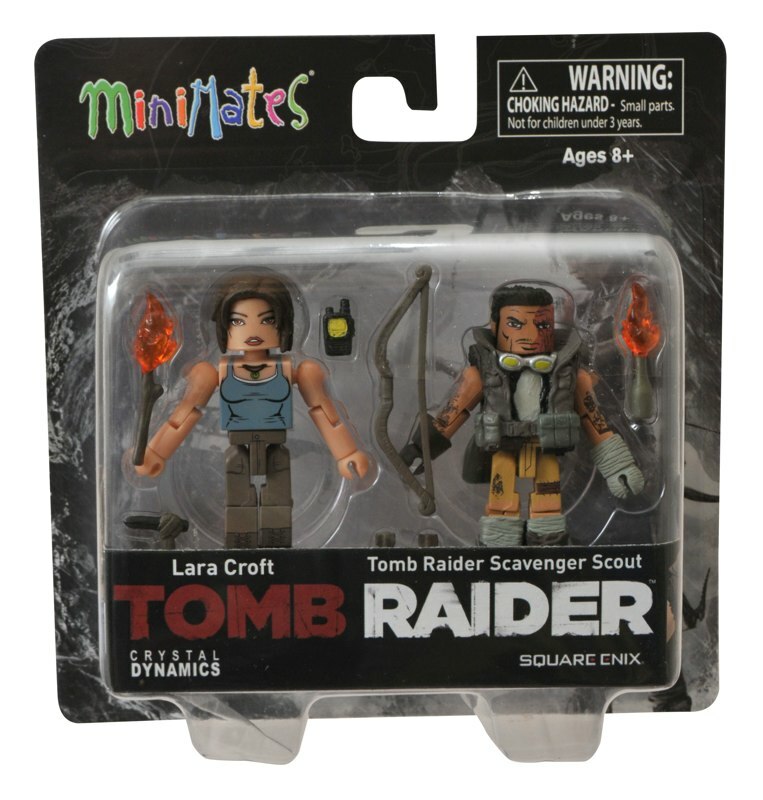 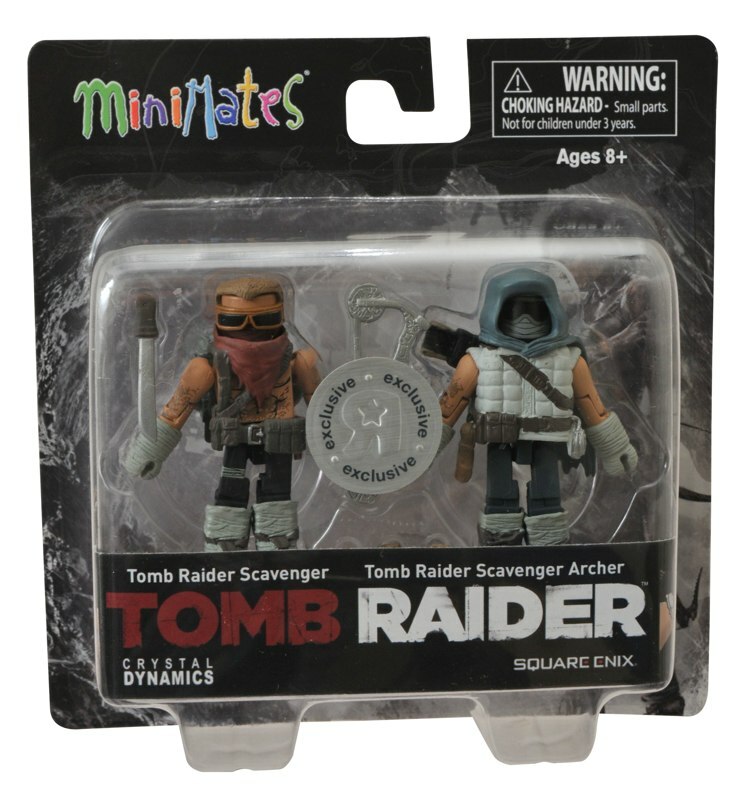 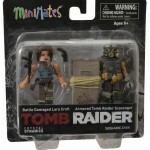 Tomb Raider Minimates are creeping out all over the country, sneaking into new comic shops and specialty stores every week! 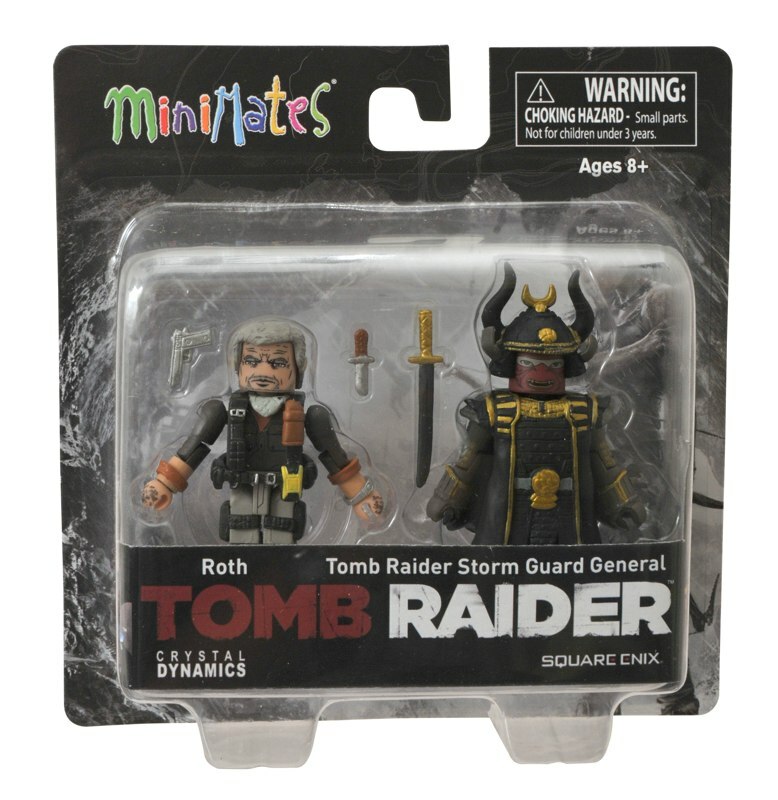 The Toys “R” Us assortment won’t show up until late September, but here are some pics of the packaging for both assortments, so you can keep your eyes peeled! 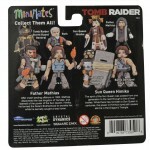 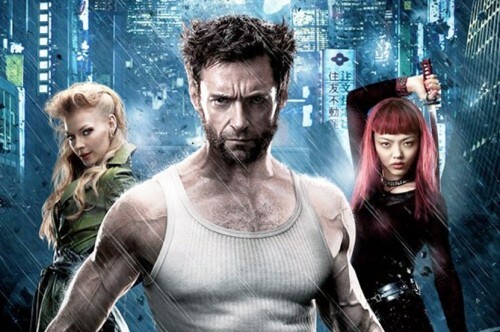 Find your nearest comic shop at comicshoplocator.com! 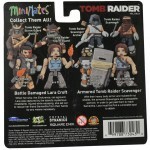 Next Up: The Wolverine Minimates Packaging Revealed!